I wasn’t really excited to Bridget Jones, it seems too long ago that I loved the others but it was Friday and I wanted to see a movie! This movie is what you expect… Silly, cute, kinda raunchy and includes 2 handsome guys! I was amazed at how a 43 year old gets accidentally pregnant but I might be a bit prejudiced currently! I wouldn’t tell you to run to the theater but if you want a laugh this is a great afternoon getaway!!! This movie was a book that has been on my too read list for too long and well, time was up! I was leary going into this because the premise is a couple who can’t have a baby of their own but literally find one and raise it. It was kinda slow to be honest but the movie itself was beautiful. The actors are beautiful, the setting, the time period and the love these two characters have for each other is beautiful! 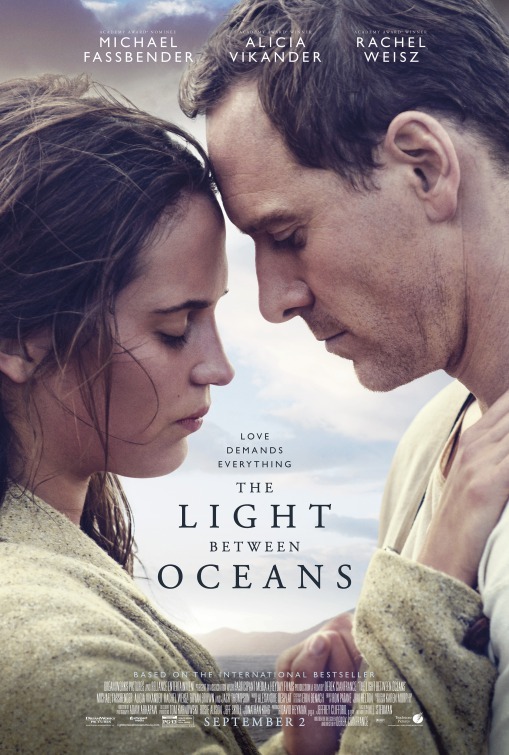 If you are a book lover then you will love this movie for sure! 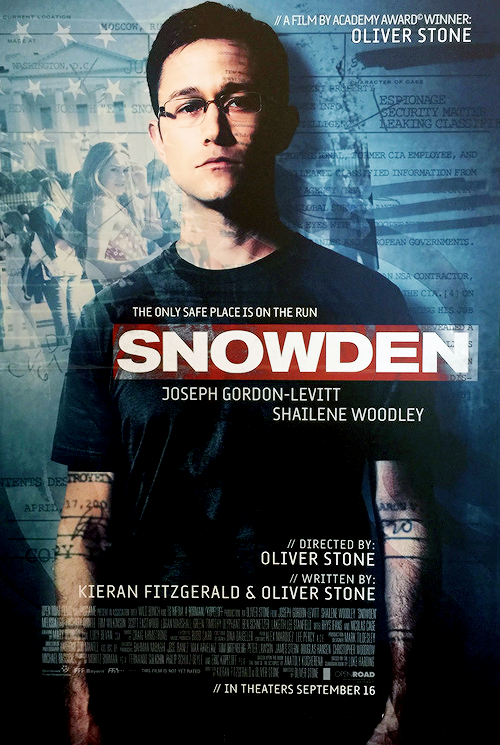 I Love true stories and I personally think that we as a country do not know the whole true behind “Snowden Gate” so I wanted to see the movie. Honestly right off this is a renter, it was so very slow but Matt and I both agreed that we learned a lot and THE Edward Snowden is actually in the movie as well. It may only be one side of the story but it is eye opening for sure! Let me start off by saying that Tom Hanks of the male version of Meryl Streep, as in he can transform into any character and you WILL believe it. 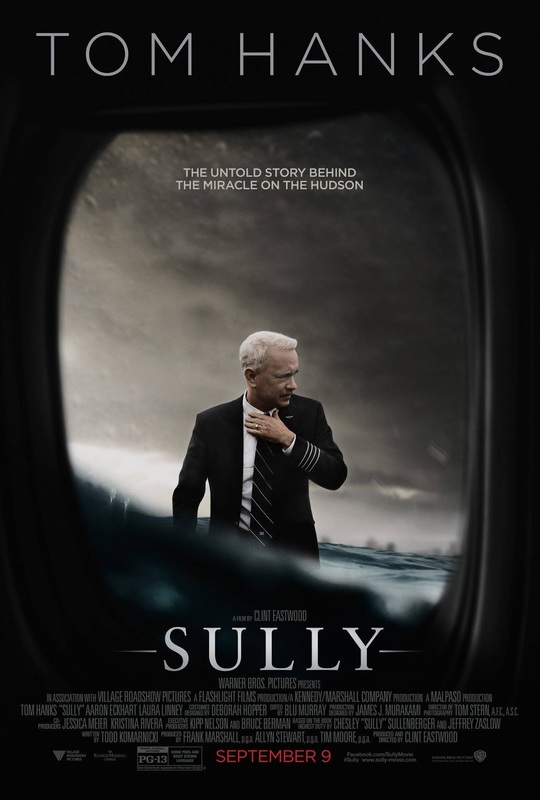 We all know the story of Sully but this really shows the emotional side to this, the toll on him and Tom Hanks is incredible. Matt and I both really enjoyed this movie and you should go see this! Next Post How am I?